Increase your marketing reach by allowing your players to download your own custom app from the Apple and Android stores. 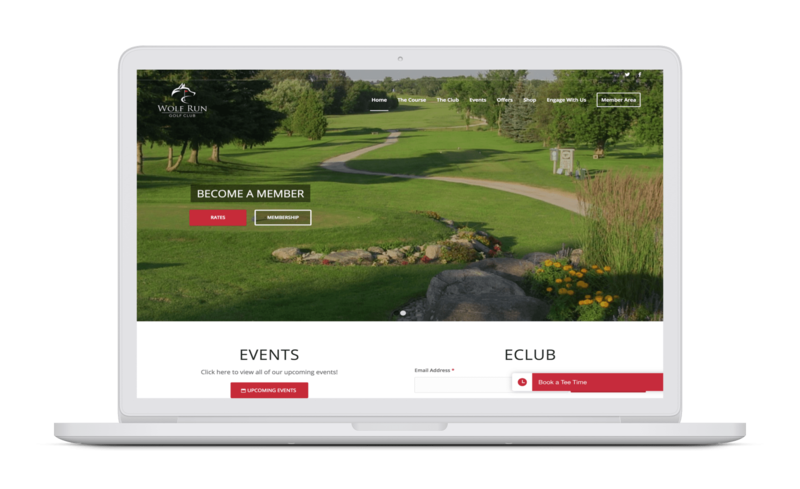 Put a powerful tool in your marketing arsenal, and add a great complement to your golf management software. Become a golf marketing master. 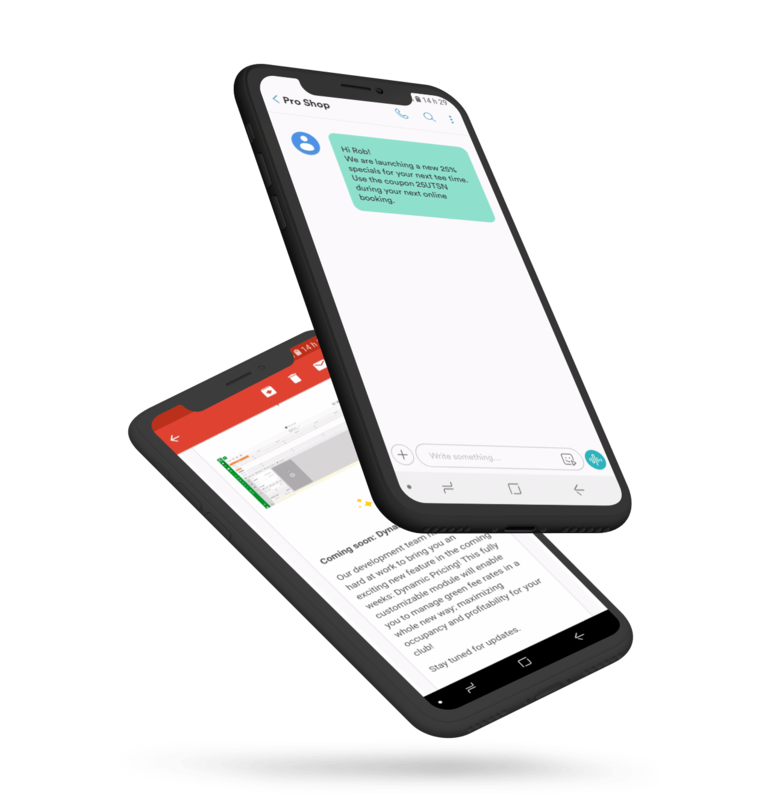 Whether it be through email, text or mobile app push notifications, our modern tools can help you reach your audience. Keep your players up-to-date at all times.